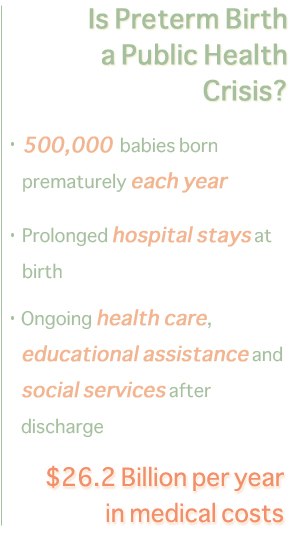 The resources provided here include lists of websites that provide a wide range of information about prematurity and about caring for preterm infants. Medical Resources and Financial Resources are also available. BabyCenter L.L.C. is a member of the Johnson & Johnson family of companies. Baby Center’s goals include giving parents the information they need to make decisions that are right for them. About.com offers expert, quality content that helps users find solutions to a wide range of daily needs – from parenting, health care and technology to cooking, travel and many others. BabyZone is the premier online destination for highly personalized content and tools that seamlessly cover the journey from preconception to pregnancy and parenting your new baby, courtesy of Disney. PreemieBabies101 is Hand to Hold’s parent blog inspired by the many diverse experiences that are common to parents of preemies. Preemies Today is a non-profit organization located in Washington, DC. The organization provides a meaningful connection for preemies families both in the NICU and beyond by enabling them to meet others families whose lives have been affected by premature birth. PreemieCare is a non-profit organization dedicated to supporting families of infants born preterm through education, support, and resources. Preemieparents provides advice from a preemie mom about cooking great food in minutes; designing your home for preemies with medical challenges; taking care of yourself; and offers general thoughts on getting through this seemingly unbelievable experience. An online resource available for all those who touch and impact the lives of one of America’s most fragile patient population provided by MedImmune.